The Granite Gurus: Whiteout Wednesday...with accents of red! Whiteout Wednesday...with accents of red! Here in Utah my absolute favorite flower, the Poppy, is in bloom. 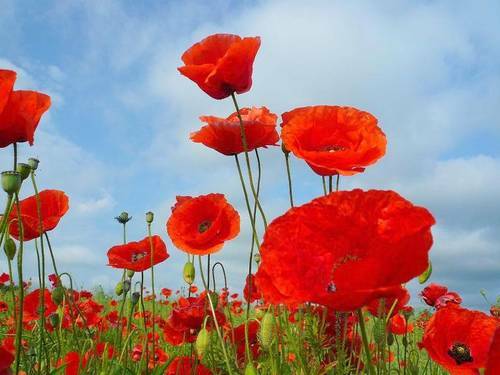 This week's Whiteout Wednesday is inspired by all the beautiful red Poppies I've been eyeing in yards around here. 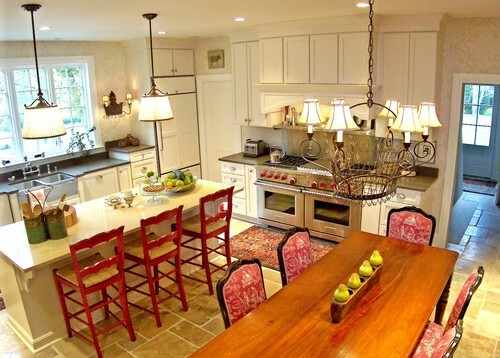 All five white kitchens are accented with red. Enjoy! 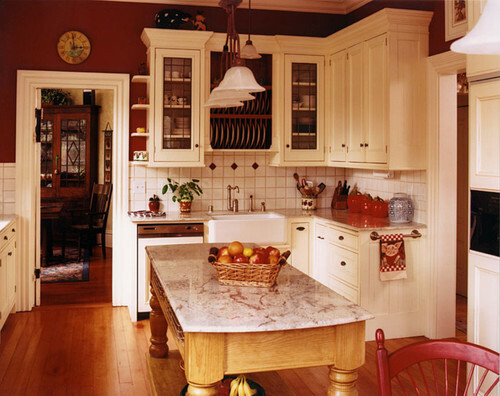 What is your favorite accent color in a white kitchen? Also, don't forget to enter our Giveaway! We're giving away a year subscription to Utah Style & Design or Elle Decor magazines. Click here to enter! You melted my heart today with those pictures. Red is my favorite accent color. Love it! Love the accents of red! It looks so great with white. 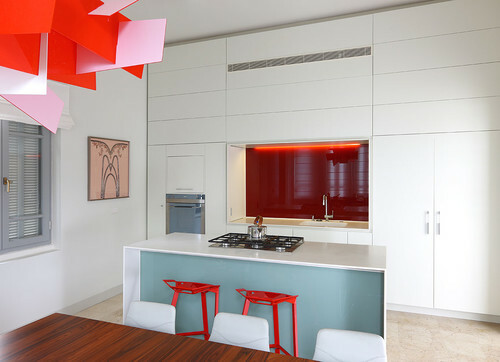 I think red is a beautiful accent color in a white kitchen. Love me some White out Wednesday!! !